Regional One Health expanded outpatient services in a new area of town with the opening of its East Campus in 2015. The East Campus creates a “medical neighborhood” where providers work together to coordinate care for patients. In 1829, just 33 years after Tennessee had become only the sixteenth star in the American flag, a bill was introduced in the Tennessee Legislature to appropriate funds for the opening of a hospital in Memphis. The new Memphis Hospital, the first in the Volunteer State, saw Memphis through cholera epidemics and served as a military hospital during the Civil War. Nearly 190 years and several name changes later, that first hospital has evolved into Regional One Health. The system is anchored by an acute care facility that has become known for its respected Centers of Excellence: the Elvis Presley Trauma Center, the Firefighters Burn Center, the Sheldon B. Korones Newborn Center, and the High-Risk Obstetrics Program. Regional One Health is home to the only trauma and burn centers within a 150-mile radius of Memphis. While these specialized services are still thriving today, Regional One Health operates as a health care system providing a continuum of inpatient and outpatient services in multiple locations. 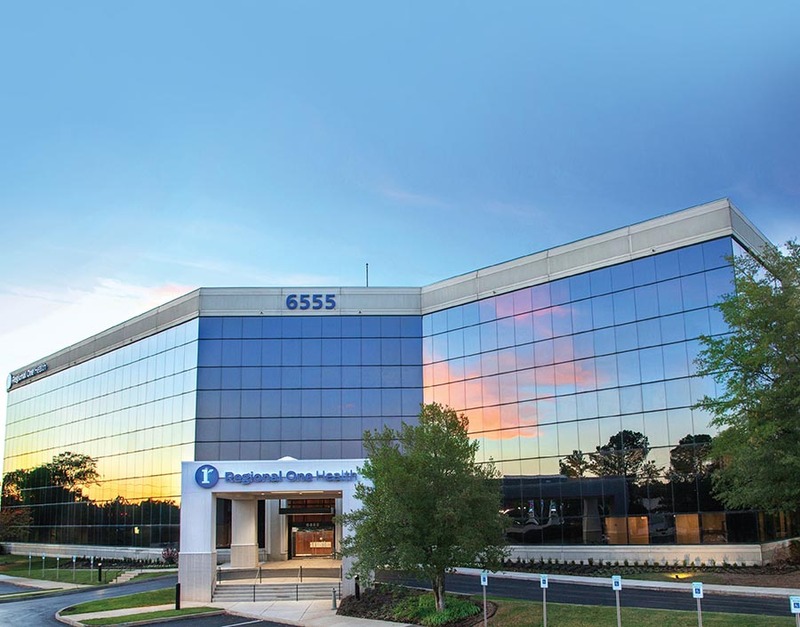 Regional One Health East Campus opened in 2015 as the first of its kind in the community to embrace the concept of a “medical neighborhood.” The facility houses specialty care physician offices and other outpatient services, including imaging, rehabilitative medicine, and a pharmacy. Other Regional One Health locations include five primary care offices located from downtown to east Memphis. Regional One Health fulfills its mission of improving the health and well-being of the people it serves by providing compassionate care and exceptional services. From the emergency setting and hospital care to seeing patients for routine outpatient and wellness services, Regional One Health team members are committed to providing positive experiences for patients and families. 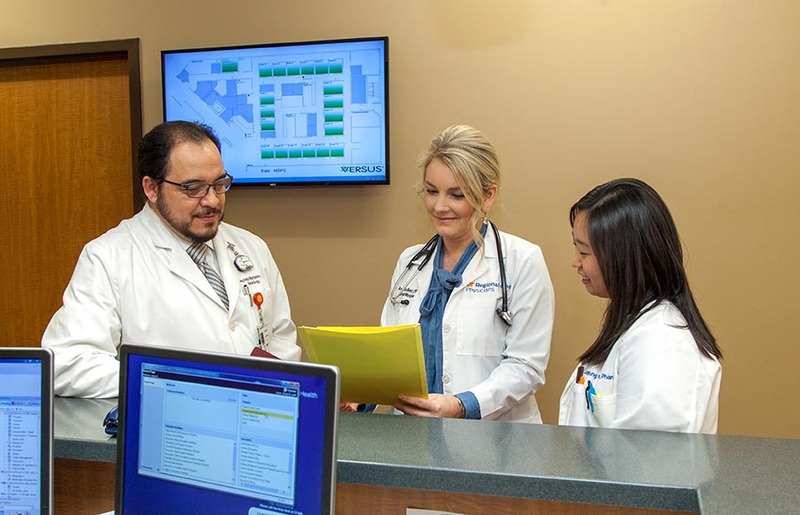 In addition, a partnership between Regional One Health and the University of Tennessee Health Science Center brings together physician leaders and advanced practitioners and management to help meet the needs of the community in an evolving health care environment. Reinvesting in the health and development of the community is also an important part of Regional One Health’s mission. The commitment of financial resources and volunteer hours to numerous organizations in the Mid-South underscores Regional One Health’s commitment to improving the quality of life in the community. “We are striving to do things more efficiently, to provide a higher patient experience, and to be that hospital that is changing the paradigm in health care,” Coopwood adds.